I thought this familiar song would be appropriate to sing for Mother's Day in sacrament meeting (Scroll through all of my Mother's Day singing time lesson plans HERE if you need more ideas). All the children will sing the 1st and 2nd verses, then we'll split and sing it together with girls singing the 1st verse and boys on the 2nd, then combined again for the ending. I will enlist the help of a primary leader to help lead one of the groups of children when we sing. Draw a simple house on the chalkboard with chalk, big enough to hold several hearts inside, but able to hold images around it. Pass out a paper heart and pencil/pen to each class teacher as the pianist plays the song on the piano (or play the song on CD). 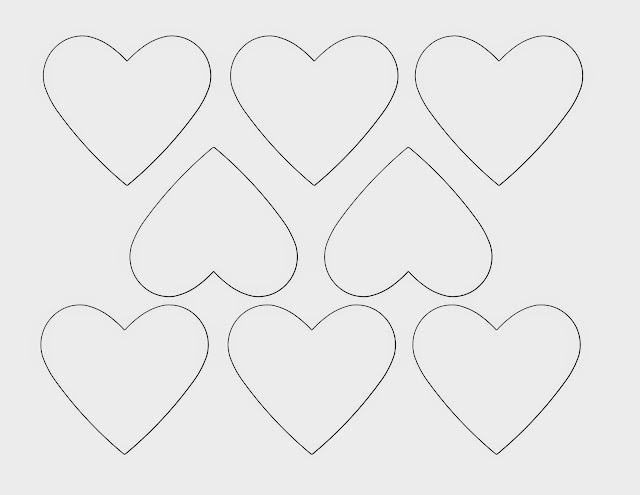 Have each child tell their teacher ideas how they can show love in their homes and have teachers write ideas on hearts. 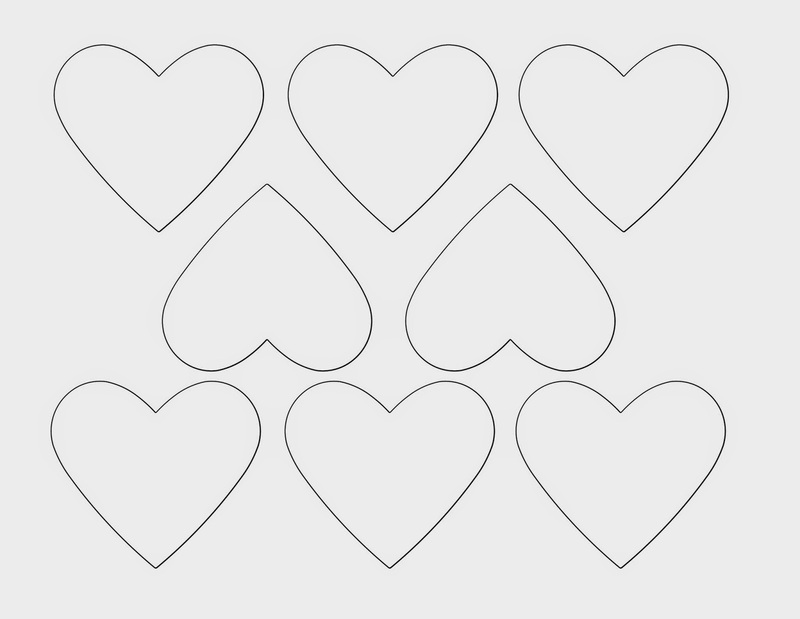 I created these hearts HERE and printed them on red and pink card stock. Quickly discuss ideas and tape (or use magnets) the hearts inside the chalk house. Tell the children there are also other ways love is spoken in our homes. Place the Gospel Art Book picture #112 to the side of the house on the chalkboard found HERE. You and the teachers sing the 1st verse of the song (or play on CD). Have the children listen for words that show how love is shown (you are looking for keywords). Write the answers around the picture [ideas include: mother, kneeling, family, words, whispers, pray, plea, quiets, fears thankful, love]. Testify to the children that parents show love to their children by praying with and for them. Invite the children to sing with the piano along using the keywords, one phrase at a time and adding on until the entire song has been sung and the keywords have all been written around the picture. Next, place the Gospel Art Book picture #104 on the other side of the house found HERE. Again, you and the teachers sing (or play on CD) the 2nd verse of the song as the children listen for more words that show how love is shown. Write answers around the picture [home, hour, blessed, priesthood power, father, mother, leading, teaching, trust, obey, love]. Testify to the children that parents show love to their children by using the priesthood. Invite the children to sing along using the keywords, one phrase at a time and adding on until the entire song has been sung and the keywords have all been written around the picture. Place the Gospel Art Book picture #84 above the house on the chalkboard found HERE. 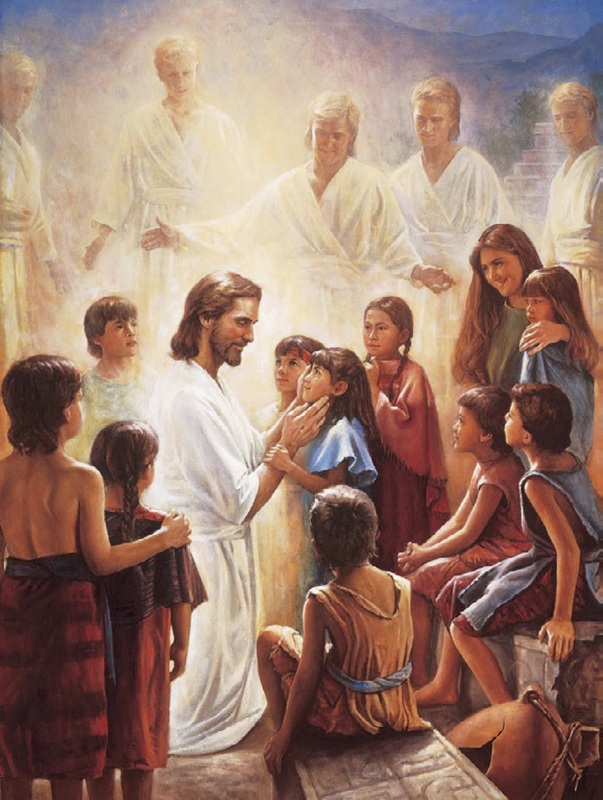 Ask the children "how can we often feel the Savior near?" as you and the teachers sing the last portion of the song (or play on CD), "I can often feel the Savior near, when love is spoken here." Take answers [love is spoken here] and write the answer around the picture of the Savior. *You always want to be sensitive to children who may not have an active/involved/alive parent(s). You can express that children, when they become parents, can show love to their own children through these ways. There are also other adults in children's lives who show their love to us these ways - the bishop, primary leaders, etc. Also mention that they can always feel the love of our Savior as the song mentions. To review, sing each verse and let a few "good singers" come up and erase a keyword. Repeat until all the words have been erased and the song has been sung several times. Also practice singing the verses together dividing boys/girls on the verses. **A great movement activity for the younger kids would to have them stand every time a keyword is sung. They may not be able to read, but it will have them listening for the words as they follow your lead. After the song has been sung through several times, they should be able to recognize some of the words that they should stand on.